Plumbing problems? If the concern is a small one, a do-it-yourself repair may work just fine. For more complicated issues, though, defer to the experts. A poorly-executed plumbing effort can lead to big problems. The major concern of most homeowners when they need to call a plumber is the cost. 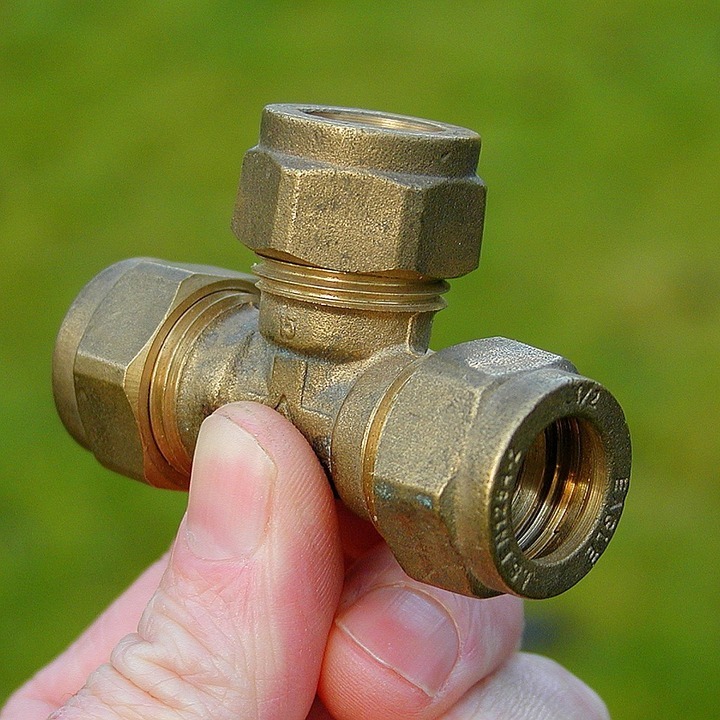 There is no fixed cost for plumbing repairs. Different plumbing companies charge different amounts. Some will charge an hourly rate while others will charge on a commission basis. Plumbers’ rates also change significantly according to their location. There are areas in the country where plumbers charge anywhere from $45 to $75 an hour. In other regions, plumbers’ rates range from $75 to $150 an hour. Some plumbers will assess a flat fee per job rather than charging you on an hourly basis. Regardless of how plumbing companies charge for their services, the cost of the repair will depend on the difficulty of the job. In some areas, a plumber will charge between $50 and $200 to replace the tank mechanism of a toilet. They may charge between $150 and $600 for the installation of a basic toilet. Unclogging job – For clearing a simple obstruction in the toilet, the plumber may charge from $65 to $250. Unclogging a drain may cost you anywhere from $50 to $450, while the use of a “snake” for the main sewer line will set you back $100 to $800. Kitchen garbage disposal – Installation of a kitchen garbage disposal (where there was not one before) can cost you from $100 to $450. The installation of a utility sink will cost between $200 and $500. Water heater – Installation of the standard water heater will cost you $600 to $800. For a tankless water heater, the installation will total $1,800 to $5,000. Installation of plumbing in a new house construction will range from $200 to $800 per fixture. Damaged sewer line – When tree roots or accidental digging damages your sewer line, a replacement will cost you from $1,000 to $25,000. The cost will depend on the length and the depth of the sewer line. Before you have a plumbing problem fixed, get a quote from different plumbers. You should also check online reviews. A good price is important, but so is a quality reputation.